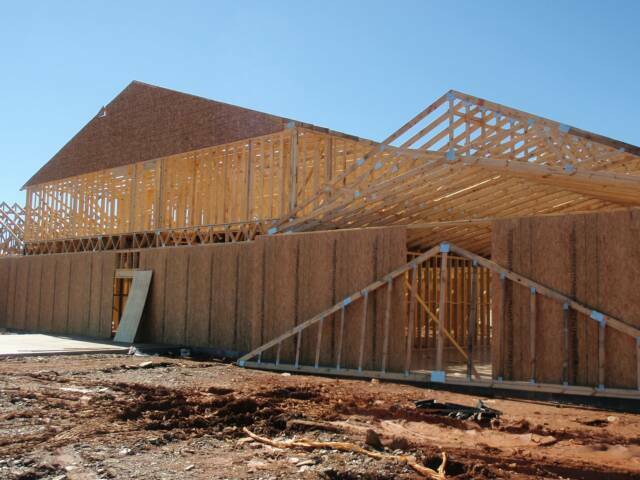 770-832-1414 ... ALL YOU NEED TO KNOW ABOUT TRUSSES ! Quality-Bilt Trusses, Inc. has provided quality products, prompt service, and excellent field support to area contractors for 31+ years. We manufacture both roof and floor trusses for commercial, agricultural, and residential use. All trusses manufactured by Quality-Bilt are engineered to meet all local and national building codes and are designed per your specifications. Delivery is to your site on our trucks. Quality-Bilt will quote delivery included to sites Nation wide. We are truly your one source provider.